We are pleased to present you our special offer with one month subscription discount for our Dedicated and Multi-tenant SharePoint solutions. Hope this 20% discount offer will help you to make a favorable decision about subscription to our solutions. Please note, that this offer is valid for 2 month term only. 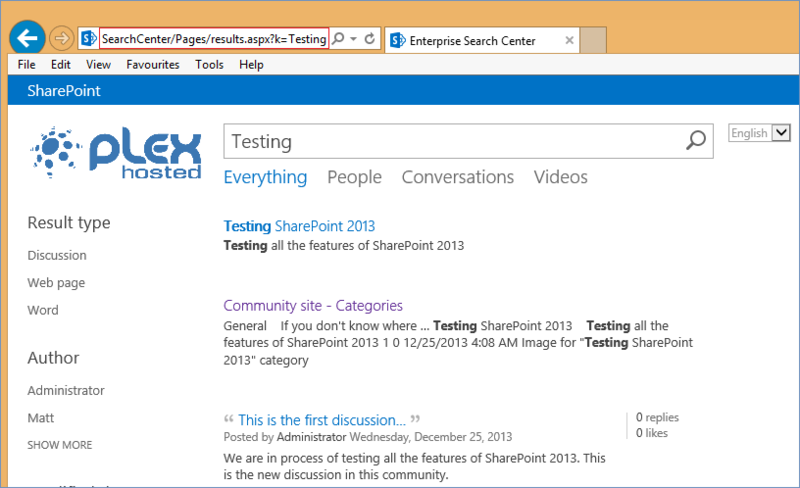 SharePoint allows you to adapt search experience according to your specific needs. This can be done on the Search Settings page. By default all the settings from this page are configured on the site collection top level site and inherited by the subsites. All the settings configured on this page are used by search boxes and search results page. Enter a Search Center URL – you can specify the search center you would like to use to allow users search everything inside your site collection. Which search results page should queries be sent to? – you can specify a custom page for search results. 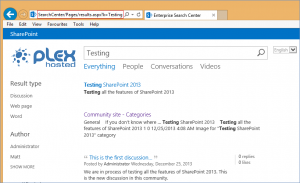 Login to the SharePoint top level site as an administrator. Click the gear icon, go to Site Settings page. On the Site Settings page navigate to the Search Settings under the Site Collection Administration. On the Search Settings page in the “Enter a Search Center URL” section type the URL of the Search center you would like to use. Enter a search query to the Search box and press Enter. On the results page click on “expand your search” link. Verify that you have been redirected to the specified Search Center. Go to Site Settings page. On the Search Settings page in the “Which search results page should queries be sent to?” section remove the check from “Use the same results page settings as my parent” option. Enter the URL of your custom results page. Navigate to the sites home page and run a search query. Check that you are taken to your custom results page. 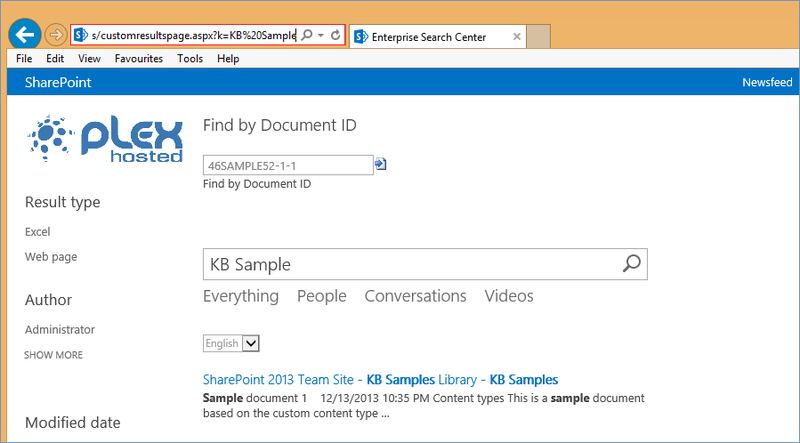 What do you need to run SharePoint 2016? 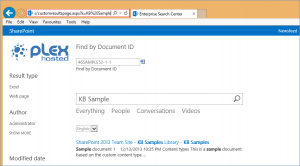 Improved Managed Metadata Service in SharePoint... on Improved Managed Metadata Service in SharePoint 2013. What’s new?